Has a frozen car lock left you stranded after you’ve spent an hour shovelling out your driveway? 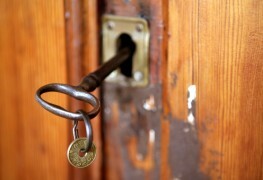 Try these easy fixes using items from around your home. Yes, that same little tub of petroleum jelly you use as lip balm can help you unlock your car door. Dip your key into the petroleum jelly, put it into the lock and see if you can move or turn the key sufficiently to spread some of the jelly in the interior of the lock. 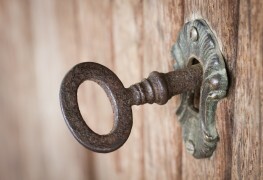 Don’t attempt to force the key to turn – it could break if you do! You may have to repeat the process a few times waiting a few minutes between each attempt. The petroleum jelly will melt the ice inside the lock. Who knew that little bottle of hand sanitizer could be so useful? The secret ingredient is the rubbing alcohol which lowers the freezing point of water and melts the ice inside the lock almost instantly. 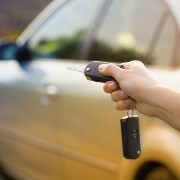 Apply a couple of drops of the hand sanitizer on your key and gently push the key into the lock. Try to turn or wiggle the key a little at a time to distribute the alcohol inside the lock. 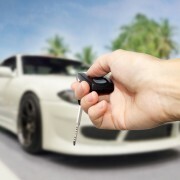 If your key doesn’t have plastic parts, you could also try heating the key with a cigarette lighter or lighted matches. Make sure the key isn’t covered with flammable substances (such as rubbing alcohol) from your previous attempts! And be sure to protect your hands. 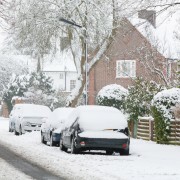 Don't get stuck out in the cold this winter, especially if there's nary an automotive locksmith to be found anywhere nearby! 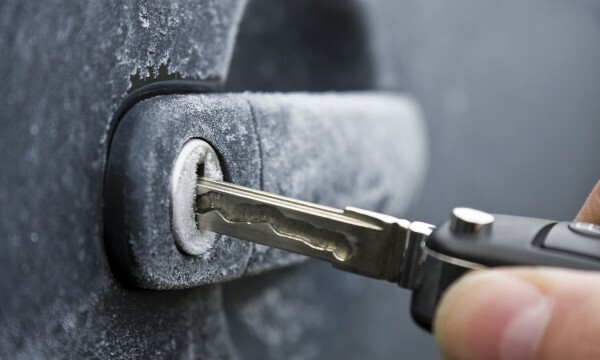 With these tricks, you can de-ice your frozen lock and be on your way.